The Maritime Law Short Course at Southampton has been providing innovative maritime law training to delegates from around the world for the last 44 editions. As the only comprehensive residential course available on maritime law in the UK, the course combines a top quality learning environment with world leading expertise. Join us for the 45th Maritime Law Short Course and find out why we believe we provide the world’s leading maritime law course. The fusion of academic excellence and practical insight provided by our leading scholars, industry professionals and legal practitioners ensures an in-depth dissection of the legal issues affecting today’s shipping industry, as well as a crucial pragmatic advantage for the delegates. The course pioneers an interactive approach to training, including question and answer sessions and small group discussions, in addition to traditional seminars. 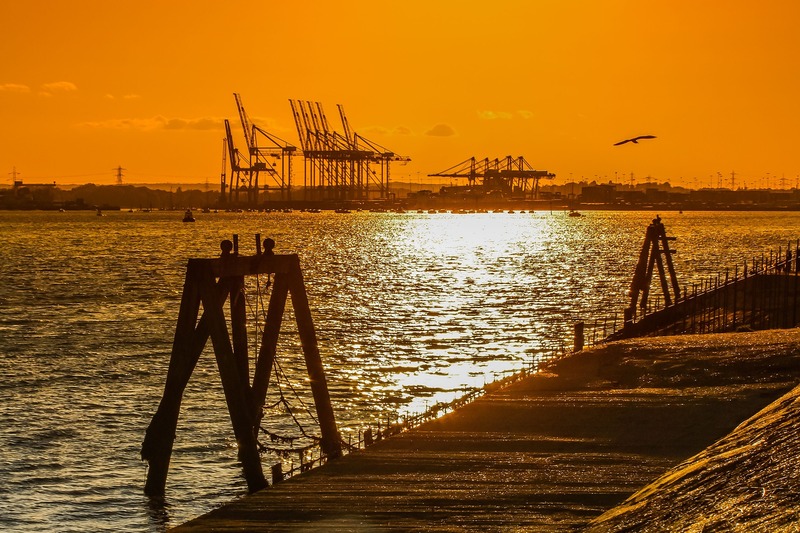 Delegates will work in an environment where they are best able to engage with this ever changing area of law and will train with others from major shipping law firms, maritime operators, traders and P&I Clubs. All participants will be provided with the latest legal materials, which will place delegates at the forefront of the industry’s developments, guaranteeing an enduring benefit for all the participants and their organisations. This year we also move to a new hotel in the city centre of Southampton, the 4* Grand Harbour Hotel and Spa. The course fee includes morning coffee, three course lunch, afternoon tea, evening dinner and accommodation from Monday morning to Friday afternoon of each week, including breakfast Tuesday – Friday. The course fee does not include any meals taken between Friday afternoon and Monday morning, nor accommodation for Friday, Saturday or Sunday nights, however this can be arranged with the hotel for special rates. For cancellations received by 1 June 2018 a refund of monies paid, less £400 administration fee, will be issued. The full course fee will be payable in respect of cancellations thereafter. New for 2018, we move to the 4* Grand Harbour Hotel and Spa. Located in the city centre, the Grand Harbour will provide delegates with a great base for the 3 week course. There will be special rates for weekend stays and the hotel offers multiple dining options, including the Marco Pierre White Steakhouse Bar & Grill.